A true testament to mid-century modern design, the Sean Dix Tomoko Counter Stool boasts sharp angles and clean lines. 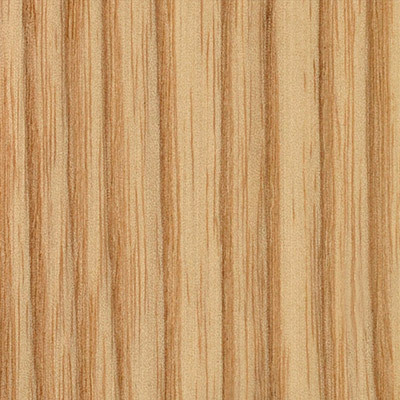 Constructed of responsibly harvested American solid wood in the type and finish that best works in your space, it is built for long lasting use. Chic and edgy, it is the ideal addition to your kitchen or dining space. 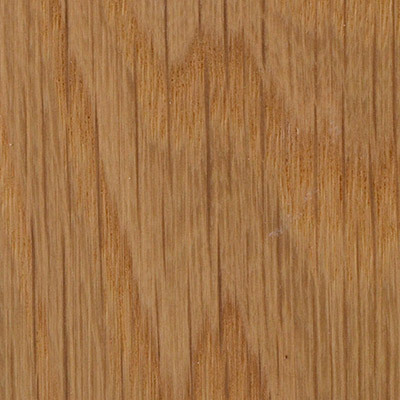 I ordered 6 in american white oak / natural. They look wonderful! The seats are very comfortable and the extra support at the base make them very strong as well. My first top shopping with here and I'll definitely be back! 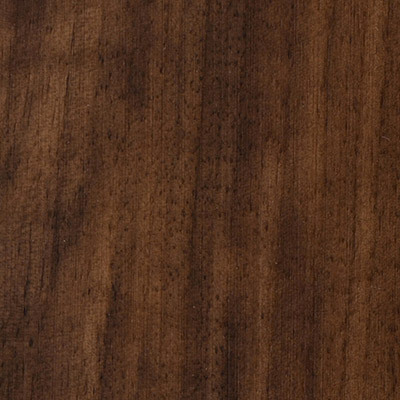 Would you be able to send me a sample of the American Walnut? 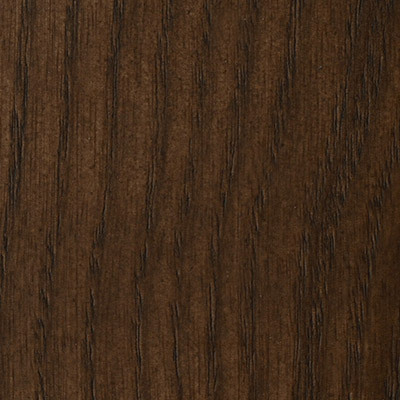 We will be happy to send a swatch of the American Walnut, free of charge. You may email us at [email protected] with your request along with your mailing address, and we will then send the swatch right away. 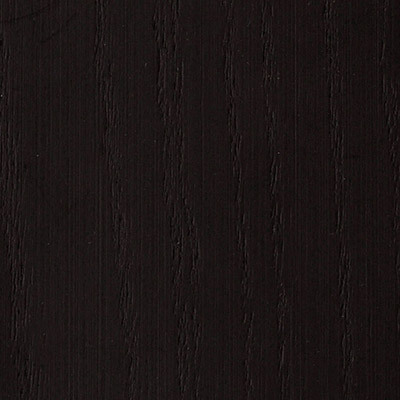 From left to right in the photo the finishes are American White Oak, American Walnut and American Ash Black. If you wanted to see a physical swatch, we could send that to you. We would just need your address. what is the return policy on this custom made black counter stool? Any of our Special Ordered, custom-made pieces are considered final sale. How much does one counter stool weigh? Each stool weighs about 22 lbs.